the Salzburger Hof Hotel’s little brother! Enjoy a relaxing time with us at K6 Rooms! 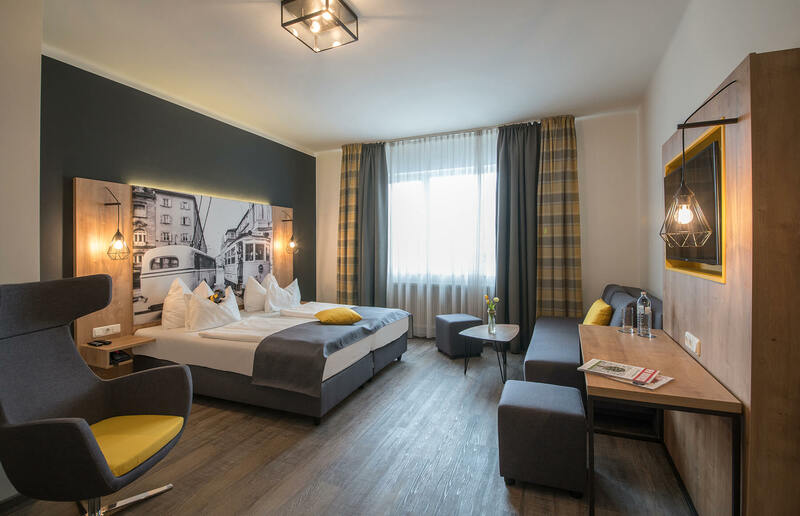 Enjoy a peaceful night’s sleep in one of the modern bedrooms at K6 Rooms and also make full use of the facilities across the road at the Salzburger Hof Hotel, such as the reception area, breakfast buffet and bar. 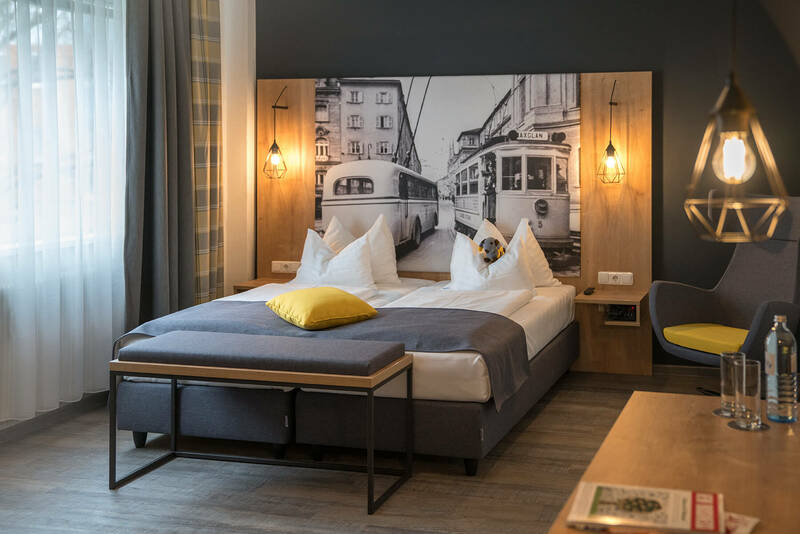 Our 14 delightful bedrooms at K6 Rooms are furnished in a modern style, which is accented with industrial-inspired design details. The history the Salzburg trolley bus (Oberleitungsbus), which is a key theme at K6 Rooms, and the proximity to the station both help to create a very special ambience. Experience genuine Salzburg hospitality! At K6 rooms we welcome our guests with typical Salzburg charm and our staff always provide a first-rate and friendly service. 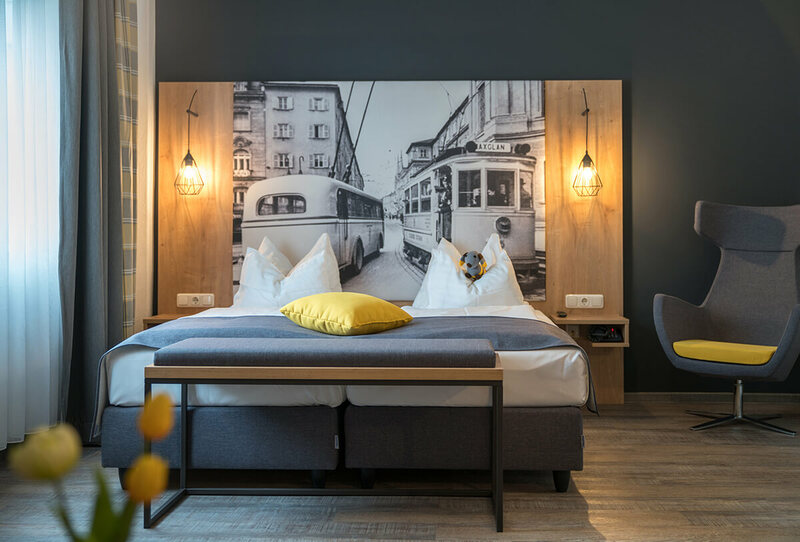 K6 Rooms is the little brother of the Salzburger Hof Hotel and is located directly across the road. 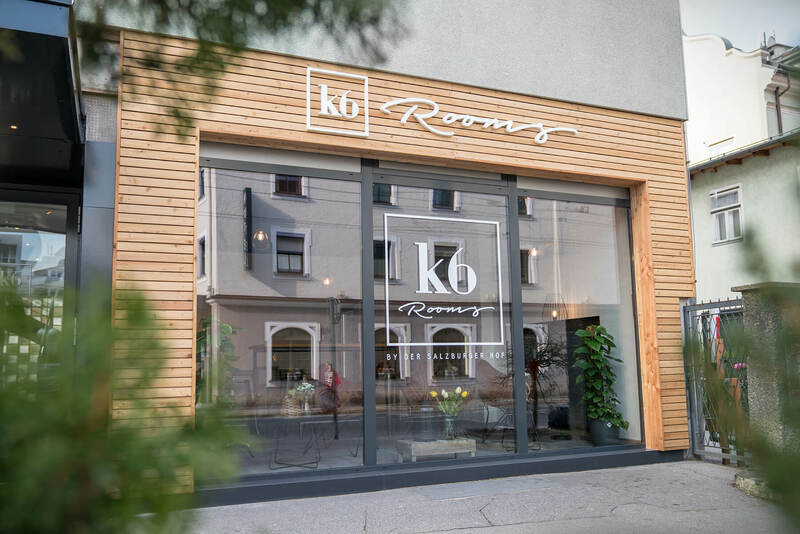 Due to its proximity to the city’s central station, K6 Rooms is the perfect base from which to travel or to explore the beautiful city of Salzburg. You can enjoy an extensive breakfast buffet across the road at the Salzburger Hof Hotel. 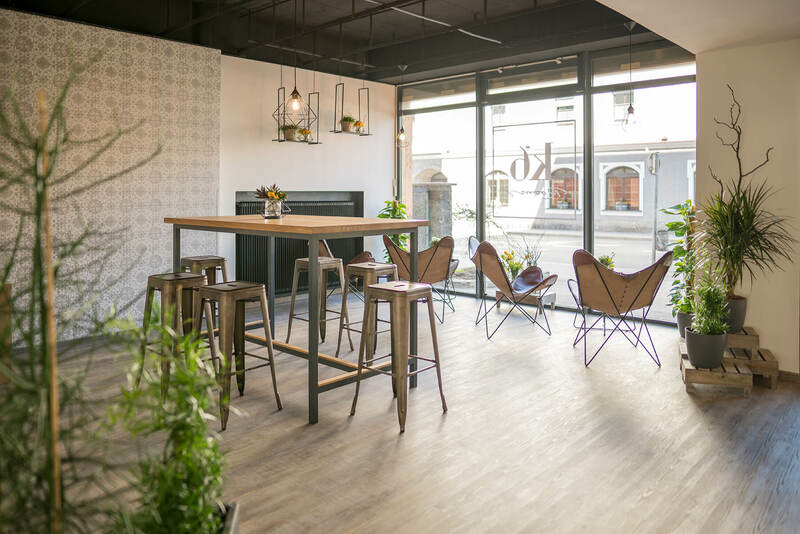 From 6.30am to 10.30am, we will treat you to freshly baked bread or rolls, a large selection of sausages, cheeses and spreads, various types of jam and honey, delicious fruit and vegetables, coffee, tea, hot chocolate and anything else your heart desires! To achieve just the right flavours, you can add some of the many seasonings on offer in our “spice corner”, which will truly enhance your enjoyment of your breakfast. During the summer months, we offer a range of delicious fresh herbs for you to chop and add to your food. During the colder months, those of you with a sweet tooth will be treated to something tasty from our “honey corner”.